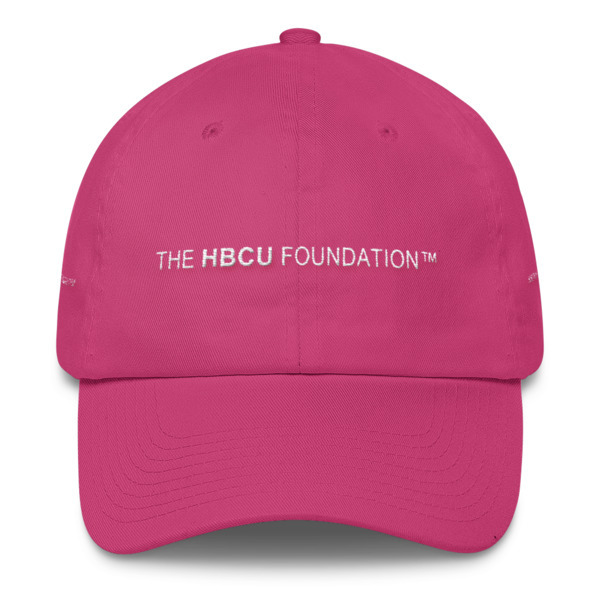 The HBCU Foundation Square Tote™ | The HBCU Foundation, Inc. 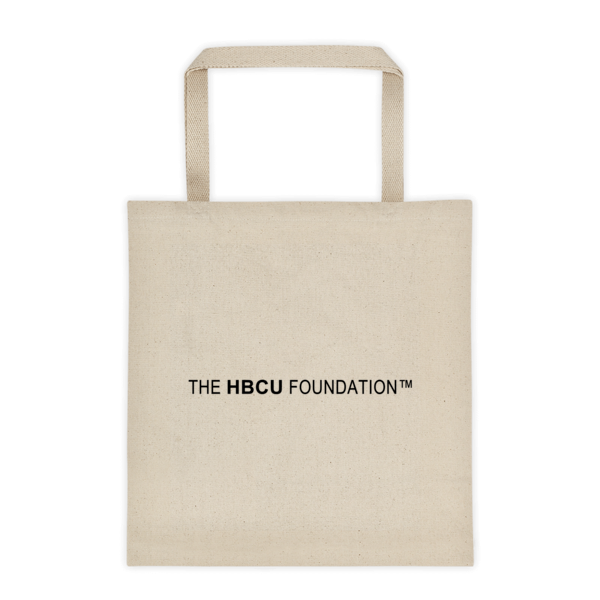 The HBCU Foundation Square Tote™ gets you and your belongings from pont A to B in functional, practical style, all the while allowing you to display your support for The HBCU Foundation! Thanks! With its square bottom, this tote is perfect for carrying just about anything, from groceries, to books, to beach towels.